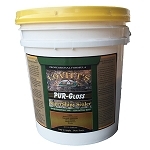 Lovitt's Top Bead is a very durable masonry sealer. It is a non-flammable, non-toxic, penetrating surface sealer that completely seals, waterproofs, and protects masonry surfaces (porous and non-porous). 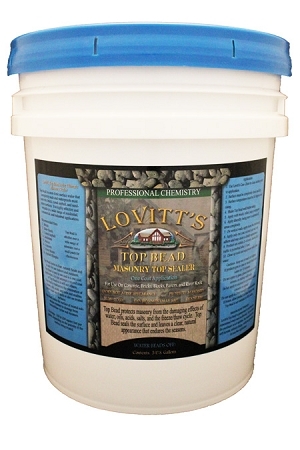 Lovitt's Top Bead is a professional formula for all masonry surfaces. 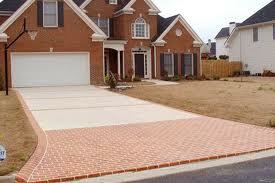 It leaves a clear flat finish (No Shine) that leaves the substrate looking natural, yet beading off water. Lovitt's Top Bead is easy to apply and 100% safe for you, your pets, and the surrounding environment. Will not alter color or texture. 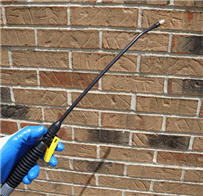 Impervious to penetration of water, oils, acids, and salts. Stops pitting, rutting, dusting, and molding. "We have been using Lovitt's Top Bead for the last 10 years, we have never had one failure or call back in all that time. It is one of the greatest assets to our masonry sealing business and keeps the customer referrals coming and coming..." Mike McClaren, G.C.I. Note: Do not attempt a second coat application of Top Bead, this product is designed for one coat application! A second coat will not be effective and could cause a cloudy appearance on the surface as it will not penetrate the surface following the first coat. Wait 5 to 7 years before re-coating is required!